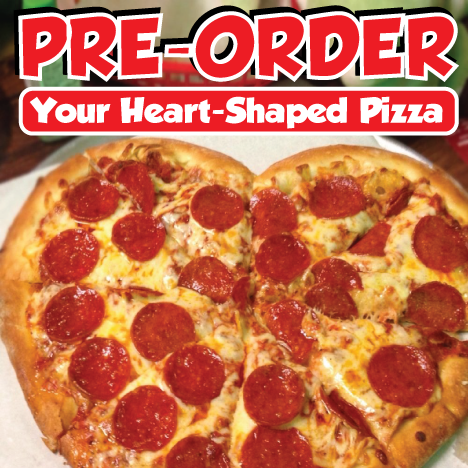 THIS FRIDAY ONLY!!!!! 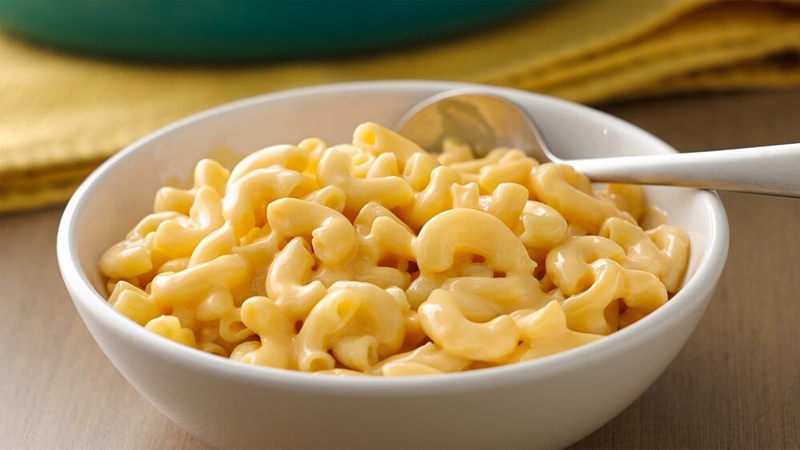 Order yourself a bowl of homemade gluten free Mac n Cheese to go along with your gluten free battered fish platter. Arrrrr Matey! 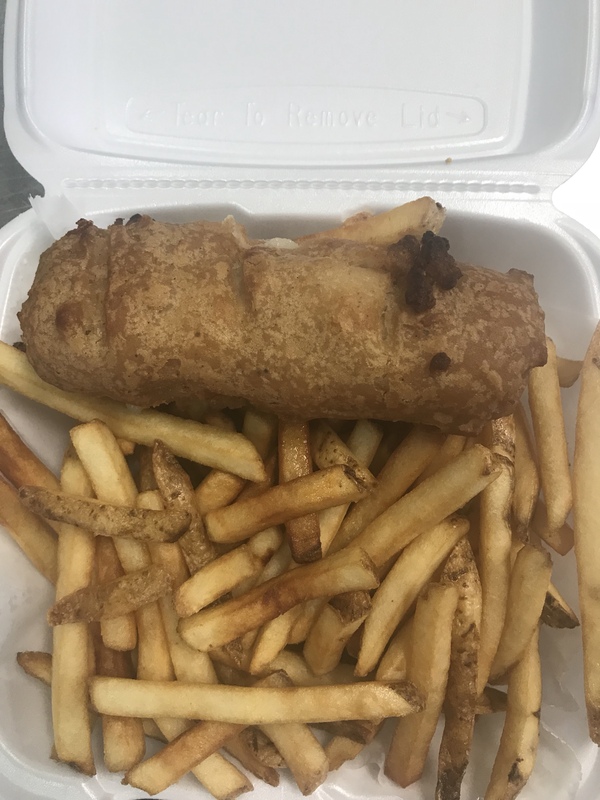 Gluten Free Fish I See. Yup. Steve is screaming and hollering “I HATE BATTERING FISH”! 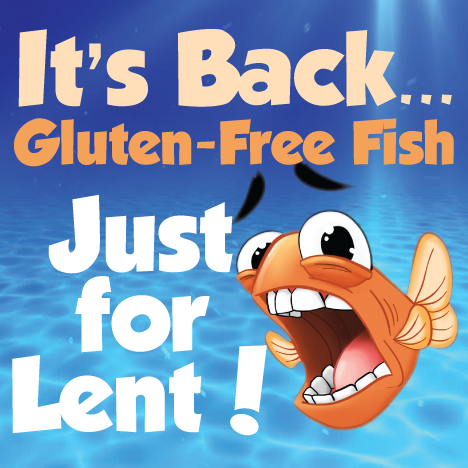 Gluten Free fish is available: Ash Wednesday Every Friday thereafter NOOOOO….it’s not available everyday of the week. NOOOOO….you can’t give me a tip to get one on other days. It's Thursday 3:50 AM — Sorry...raid the fridge cause we're closed!